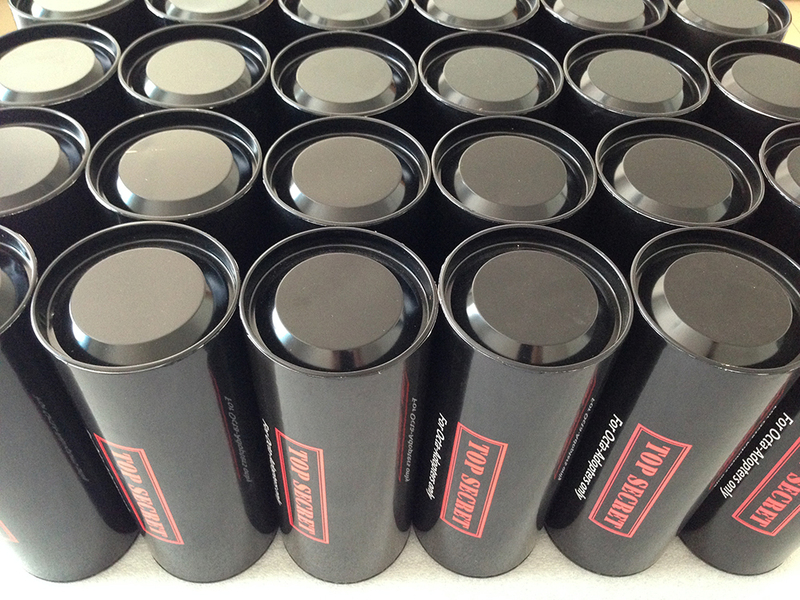 Okay, we just completed our most recent contract for iFi Audio to supply 512 very cool, black 100% cotton t-shirts for their absolutely excellent micro iDSD, a portable audio/headphone amplifier. It really is the bees knees. 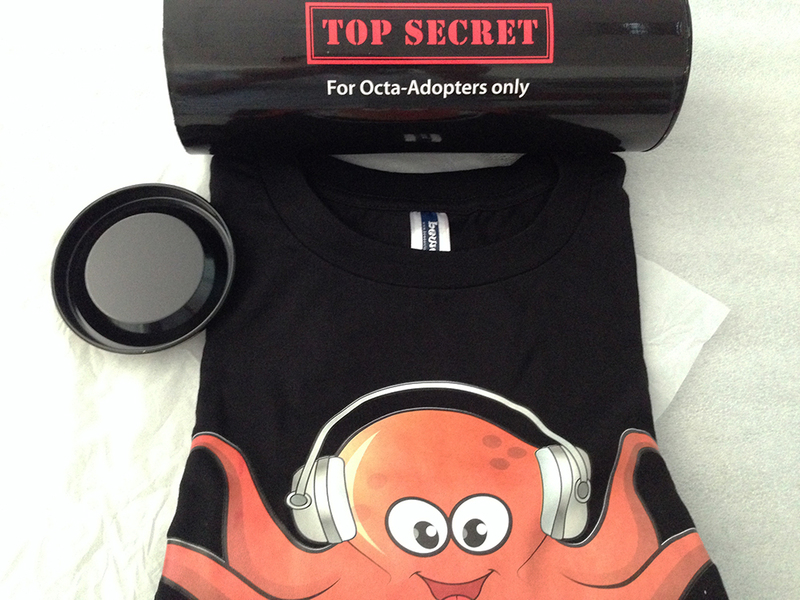 In the next week or so, iFi Audio is going to collect end user photos with the Octa The Octopus t-shirts and we would love to share the photos here, too! We took a few photos before sending the pieces out to iFi. Hi there. This is the new, re-launched bewearclothings.com website. We hope you like the new look and feel. It is far more interactive and over the coming weeks/months, we shall be updating you with new designs, contracts and any other fun happenings. We hope you like it and remember, message us if you have any suggestions. Thank you in advance.